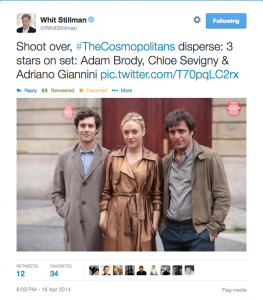 You’re also doing an Amazon series with Whit Stillman, right? Yes! So far, we’ve only shot the pilot, and it’s very Whit. The script has his voice, which I really love, and it has a similar cadence to his other movies, and a really subversive humor and intellect. 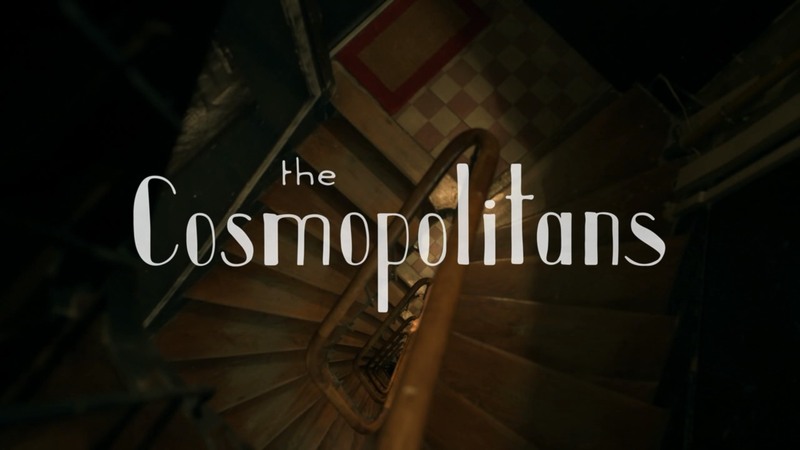 It’s a comedy, obviously, called The Cosmopolitans and it’s about searching for love in Paris.